Pat completed his 22nd season as an assistant coach at Memphis University School (MUS) in the spring of 2016 helping to win his 11th State Championship. The Islip, NY native played for Islip HS before heading out to The United States Air Force Academy to play four seasons for the Falcons graduating in 1986. Pat helped found the Memphis Lacrosse Youth League and the Buzzards Lacrosse program. In 2008, he and his wife Kristen put together a summer travel team for their son Patrick and his buddies -- the start of No-Excuse Lacrosse. Coach DiMento has coached 18 HS All-Americans at MUS and won 10 State Championships. Finishing his HS coaching career with four straight championships with his son on the field. He is a past-president of the Tennessee Chapter of US Lacrosse and is the US Lacrosse HS Area Chairman. 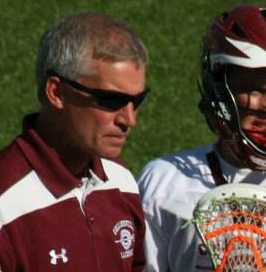 Coach Mullins has been coaching lacrosse on Long Island for over 25 years. He was a High School teammate of Coach Pat DiMento. He has been involved with No-Excuse Lacrosse from its inception. Coach Mullins was a three-sport athlete at Islip High School. He played Division 1 lacrosse at Towson University from 1983-1986. He is still number three all time in faceoff wins at Towson. He was selected to participate in the 1986 North South All-Star Game. His oldest son is a starting midfielder and captain of the Army lacrosse team. His younger son Kieran will be attending Army next year. Coach Mullins regularly comes to Memphis to help with clinics and meets us on the road for Elite recruiting events. Coach DiMento was a three-sport varsity athlete in Islip NY. As team captain he helped lead the varsity lacrosse team to a league championship and gained MVP, All League, and All County honors. He played division I lacrosse at the US Air Force Academy from 1985-1988. While at the Academy he earned all league honors and went to the NCAA tournament. He played midfield, LSM, close defense, and was a faceoff specialist. 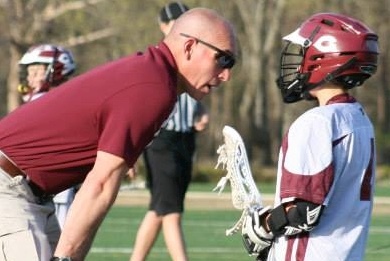 Coach DiMento has been coaching youth lacrosse for Collierville and has been active with No-Excuse lacrosse since 2009. Coach DiMento was a two-sport varsity athlete in Islip NY. As Captain of the lacrosse team he lead the team to two league championships and gained MVP. He was awarded All League and All County honors his junior and senior year. He played Division I lacrosse at the US Air Force Academy from 1987-1990. While at the Academy he earned all conference honors twice, was the team MVP and went to the NCAA tournament. Coach DiMento was selected to play in the North/South All Star game and was an Honorable Mention Division 1 All American. He is still listed in many categories for scoring in the NCAA record books. #11 in goals: 176 goals in 62 games. Coach Slatery is the current head coach of the boys varsity lacrosse team at St. George's Independent School in Collierville, TN. He grew up in Memphis, TN where he attended Memphis University School followed by Colorado College. Coach Slatery is in his seventh year of coaching high school lacrosse. He spent three years coaching at St. Albans School in Washington, DC, and he is now starting his fourth year at St. George's. He is excited to be back for his third year with No-Excuse Lacrosse. Coach Towner is a 2007 MUS graduate, he joined the MUS lacrosse coaching staff in 2013 as an Assistant Coach for the JV and Varsity teams, he acts as the defensive coordinator for the MUS Varsity. An outstanding MUS athlete, he served as captain of both the lacrosse and football teams. He was awarded the Dan Griffen Spirit Award and was named Best All Around Athlete his senior year. Buck graduated from the University of Tennessee and then coached lacrosse at The Webb School in Knoxville. 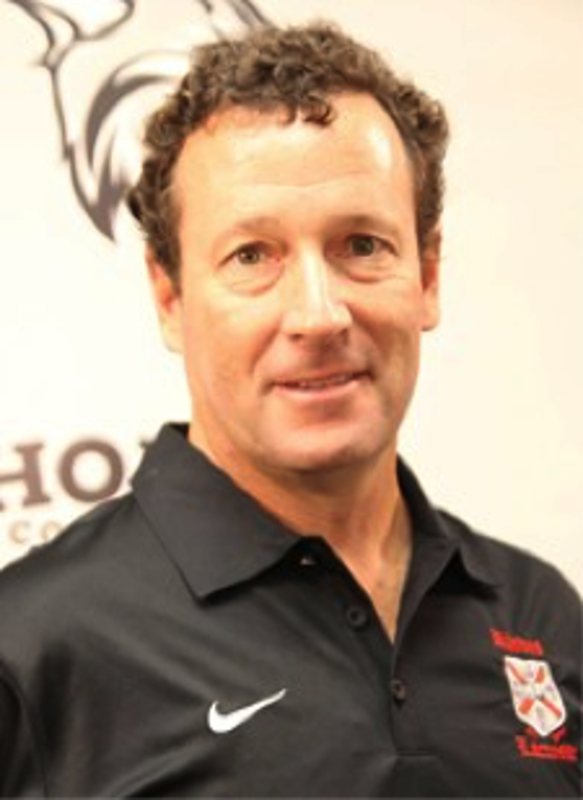 Coach Zazzaro is the Head Coach of men’s lacrosse at Rhodes College. He was previously the Head Coach of Colorado College and Colby College. In addition to being honored as the New England Division III Coach of the Year in 1998, Zazzaro was selected to coach in the 2001 and 2009 North-South Division III All-Star Game. During his stint at Colby, the boundaries of lacrosse success were stretched. The White Mules were nationally ranked four consecutive years, climbing as high as No. 13 in 1999. In 1998, they won the competitive NESCAC league title. In all, Colby competed in five regional post-season tournaments under Zazzaro. Zazzaro earned his bachelor’s degree in political science from Drew University in 1991, where he was a standout soccer and lacrosse player. During his senior year, he was invited to participate in the North-South Division III All-Star Game in Maryland. He began his coaching career at SUNY-Potsdam in 1991, serving as the assistant coach for the men’s soccer and lacrosse programs. Coach Byrd grew up in Memphis and played lacrosse at Memphis University School from 2001-2007. He earned 1st team all state honors in his junior season as a long stick midfielder and also in his senior season as a defenseman. Coach Byrd has been coaching the 5th and 6th grade Buzzards teams and No Excuse U13 teams since 2013. Coach Wagner is currently the Assistant Varsity Coach for ECS and Head Coach of their 7th and 8th Grade Program. Coach Wagner comes to us from Chattanooga, TN, where he previously served two years as an assistant coach and goalie coach for Signal Mountain MS & HS boys varsity programs. During his time with the Signal Mountain Eagles, he helped the Eagles improve from a 2-10 season record (2013) to the program's first-ever winning season with an 8-5 record. 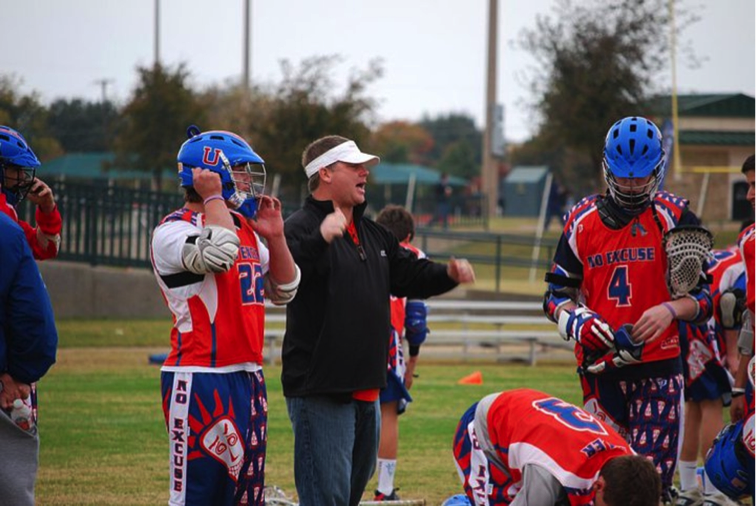 Coach Wagner began playing lacrosse in the 6th grade, and was a co-founding player for the first Signal Mountain boys program and the short-lived Notre Dame High School team. Starting in his sophomore year of high school, he also served as the starting goalie for the University of Tennessee at Chattanooga club lacrosse team. Patrick went on to play NCAA Div III lacrosse at Millsaps College for two seasons, and transferred his Junior year to UT-Chattanooga where he graduated with a Pre-Medical Biology degree. 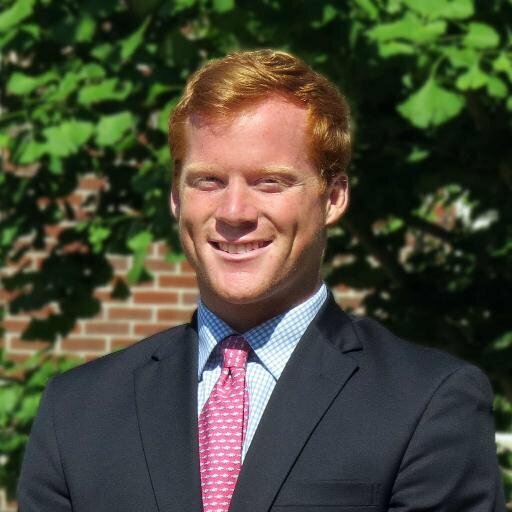 Patrick is currently in his second year of Law School at the University of Memphis and also serves as the head coach for the 7/8th grade ECS lacrosse team and assistant Varsity coach. Coach Schroeder is the Head Coach of Briarcrest Christian School, taking over in the 2016-17 school year. He is originally from Phoenix, MD where he attended Loyola Blakefield High School. Upon graduation in 2006, Matt attended Muhlenberg College in Allentown, PA, where he was a 4-year lacrosse starter. Muhlenberg is part of the Centennial Conference, which is one of the top Division III conferences in the country. As a player his senior year, he was named Honorable Mention All-Centennial Conference and was named the Arthur Taylor award winner for outstanding contribution and leadership by the coaching staff. He was also a 2-year captain of the team in 2009 and 2010. Upon graduation in 2010, Matt attended Virginia Tech to pursue his graduate degrees in Food Science and Technology. In 2012, he received his Master’s degree in Food Science with a specialty in Microbiology and immediately transitioned to his PhD, which he completed in December 2015, also at Virginia Tech. Working closely with the defense, Matt has coached 10 MCLA All-Americans, including a First Team All-American and SELC defensive player of the year in 2012. He Led Briarcrest to the State Championship game in his first season. Head Coach of Lausanne School...Bio coming. ECS Assistant Coach, Two D2 State Championships. Bio Coming.